The San Antonio Spurs look to close out the Western Conference Finals strong with a possible sweep of the Memphis Grizzlies in Game 4, but will the Big Bad Blue Bears play better with their backs to the wall? Who are you cheering for? What is your opinion on the 4 fabulous teams left fighting for the NBA championship. As most of you know, I have been a Laker’s fan for most of my life. 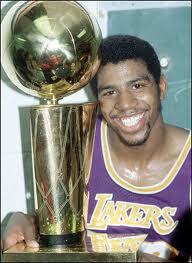 I fell in love with the Lakers long ago. You know before they were making millions to dribble down the court. Before Kobe was a household name..Needless to say, it may be years before we seen another championship. Let’s look at what going on with the Pacers and the Heat. I honestly think it’s still anybody’s game in the East. If the Pacers want it bad enough they could fight back and take this thing to the next level. I know Heat fans, I know. But there is somethng deep inside that urges me to cheer for the underdog.. So we will watch and see what the Pacers are made of!!! Over in the west, not so much hope there.. the Grizzlies will have to push hard and keep the ball out of the had of the Spurs.. I still like to cheer for the underdog so let’s cheer for the Grizzlies.. 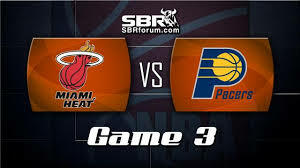 I might add that I am blogging out of the beautiful state of Florida with some of the countries most beautiful beaches so I guess I should be cheering for the Miami Heat.. Well maybe but I honestly am not found of Lebon James (King James as he is known). 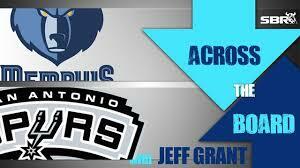 Here is the line up for the Grizzlies and the Spurs..